What speakers are you using ? And how many watts do they need for realistic sound levels ? 300b can sound really good, but there are very many ways to use them. Everything in this post is my honest opinion based on what i thought I knew at that very moment in time. I have made many valve amps since I started in 2006. 300b can be very good, but you need to get the right quality of parts to make it sound really good. But I suppose that could be true for any valve you use. 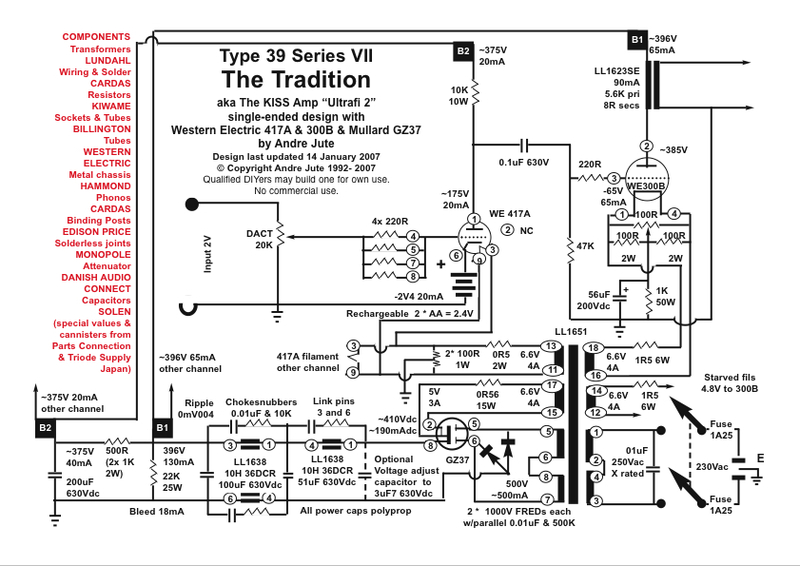 Personally, I'd suggest you have a read of this article.I found the GM70 (and GK-71 as a triode) to be "better" than any 300b amp I built. I had a friend come round to compare his GM70 amp with my GK-71 amp. There were differences in the sound quality (mine was a bit "warmer" ), but we both agreed they were better than the average 300b SET amp. Just our opinions of course.